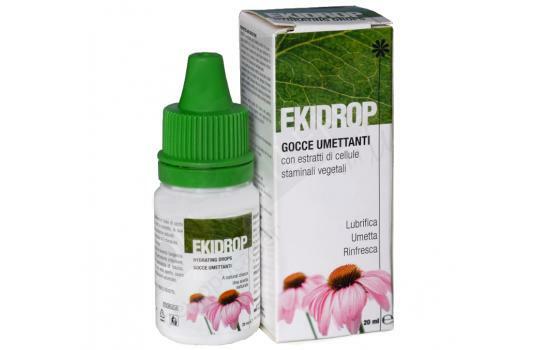 EKIDROP is a formulation used to hydrate the eyes. They are ideal for use with contact lenses and consist the latest generation of products providing relief for dry and tired eyes. Their composition includes herbal extracts using the intrinsic properties of the herb Echinacea and Sunflower seeds. 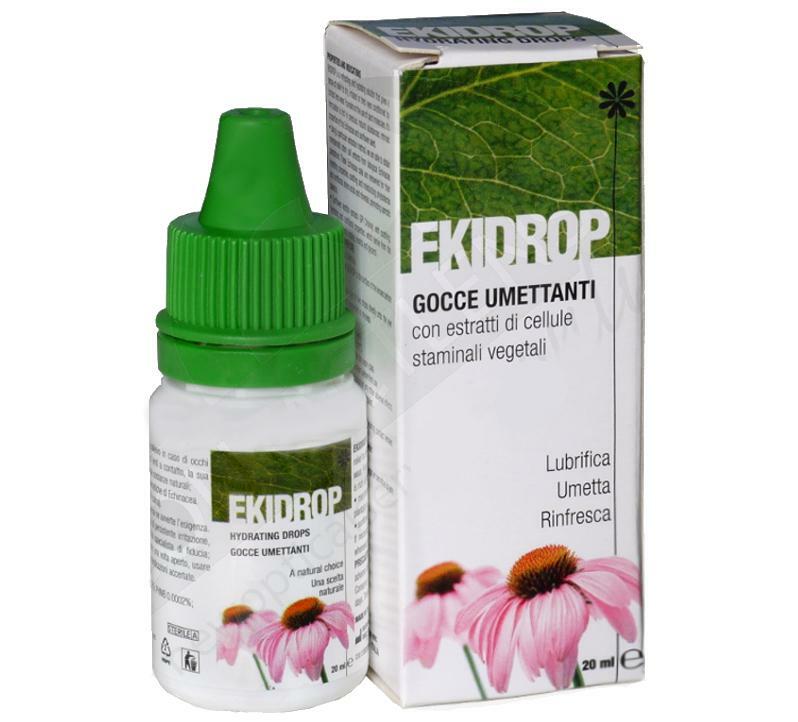 The special extraction method of Echinacea produces stem cells with known moisturizing and restoring properties, phytosterols with soothing action, amino acids with nutritional value and minerals with osmotic balance effect. The Sunflower extract also has soothing, moisturizing and nourishing properties providing essential nutrients such as choline, inositol and glycerol. 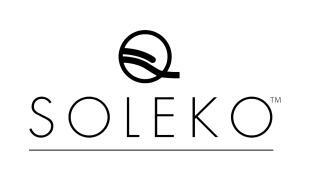 It is available in containers of 20ml.